Debbie does readings at her place of business as well as expos and live at events. 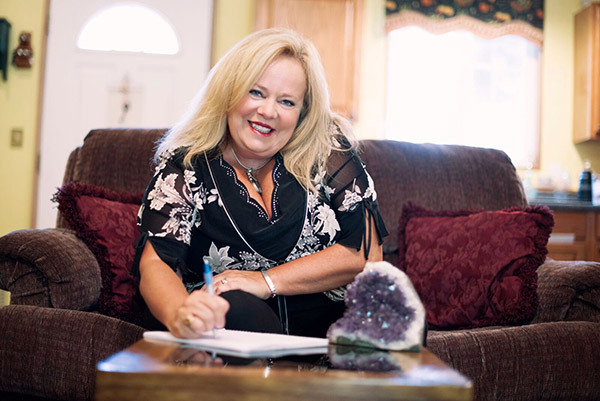 Debbie Griggs has done readings in many states and countries and often travels. Although you may not be in the same location as Debbie, she may be coming to your location soon. You can schedule a half-hour or full-hour reading with Debbie Griggs. To contact Debbie, and find a good time where you can meet with Debbie please contact her here. She also does group readings, healings, mediumship, and spiritual classes. Contact her for more information on all of her services.